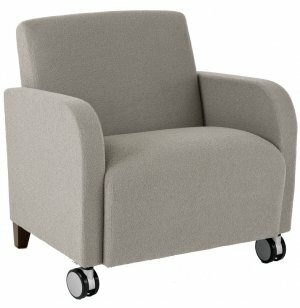 This Oversize Siena Guest Chair is tough enough for anyone who comes into your office. Casters make rearranging your lobby a smooth and painless process. Big and Tall: With a 500 pound weight capacity, this chair lets everyone sit in style. 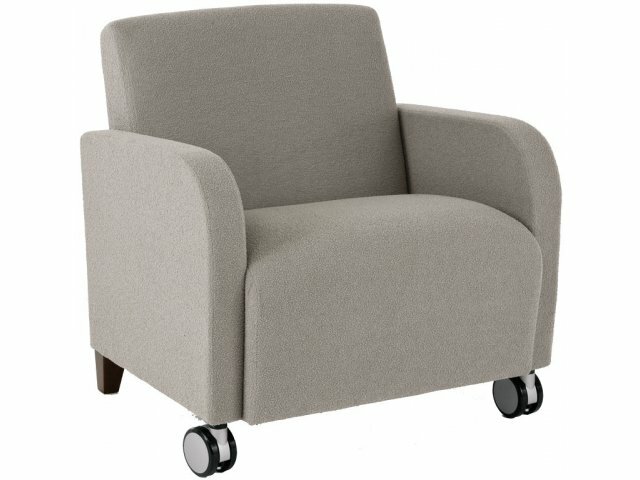 Smooth Mobility: Chairs roll around on casters, so its easy to relocate or rearrange a space.